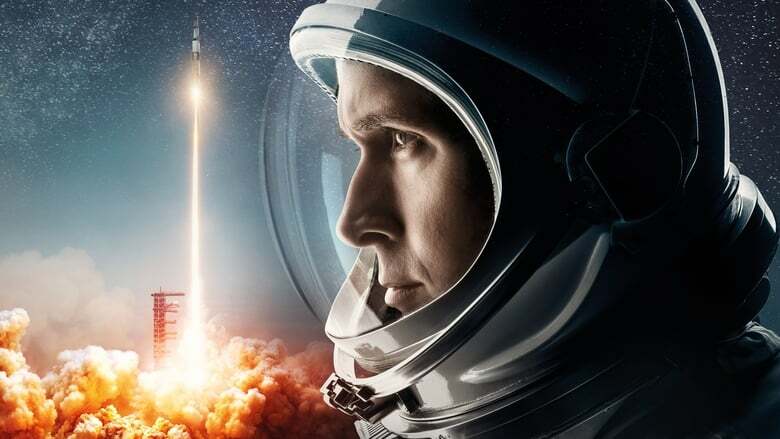 Damien Chazelle has already proven himself to be one of the freshest new directors of the decade so far. Even after delivering the hard-hitting Whiplash and the emotionally-wrecking and whimsical La La Land, he still knows how to surprise fans of his work, returning to the silver screen with grace. 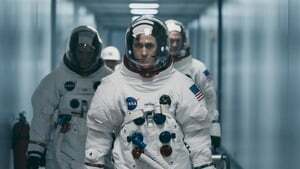 Combining every element of his previous outings that made him a household name, Chazelle makes sure the audience feels every ounce of power that he's thrown into his latest directorial effort. Oddly enough, it's his first foray into biopic territory, a zone where many revered filmmakers have failed to capture the reality of the moment they're attempting to bring to life. Going in, you'll already know how the movie ends, which is the problem most directors encounter when making a biopic. 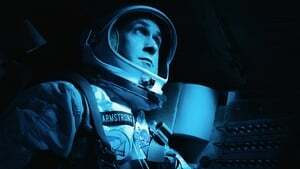 Finding a way to transfer the actuality of the moment while still feeling original and never appearing boring is a hard task that very few have been able to truly accomplish. With First Man, Chazelle manages to land a spot on that list of directors, and for good reason. 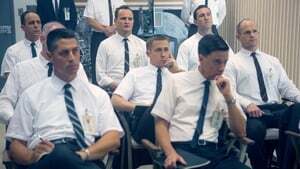 He keeps true to the true story with a film that's so intense and fully realized that you might forget that it actually happened. 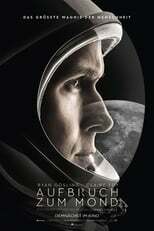 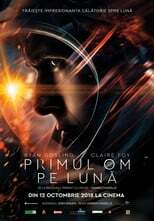 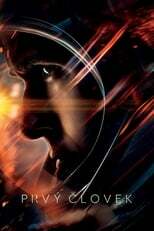 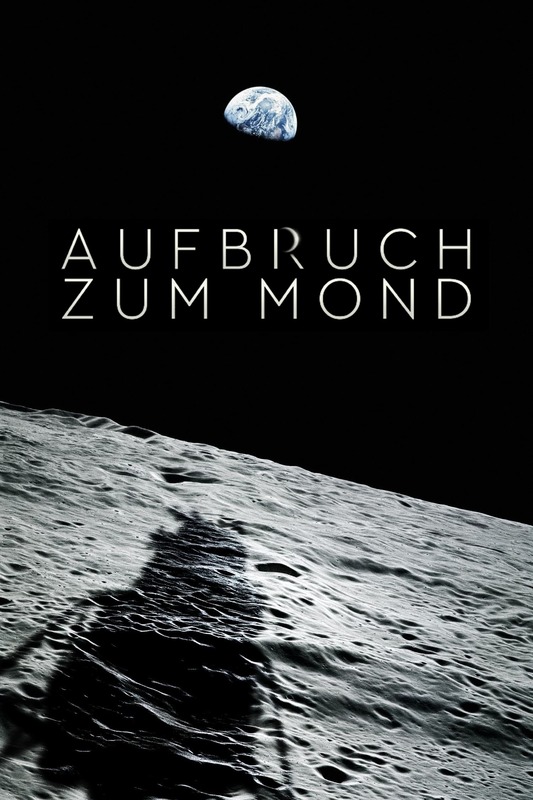 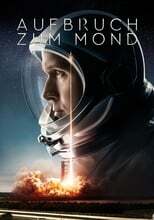 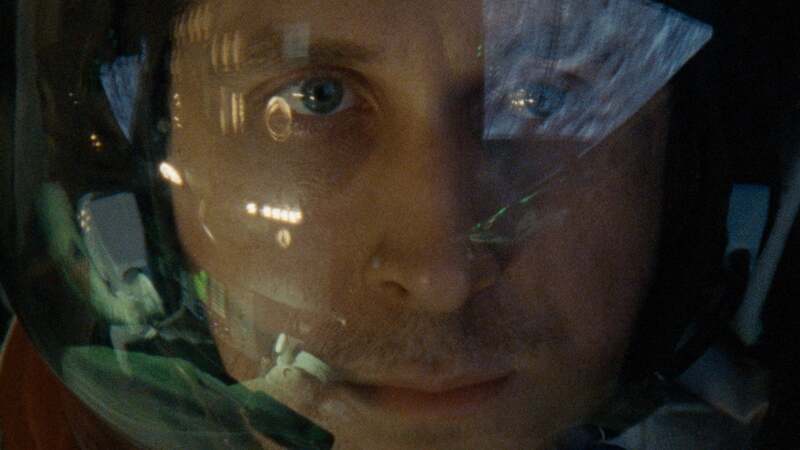 Space movies have always been a highlight of cinema. From Georges Méliès' 1902 silent film A Trip to the Moon and Stanley Kubrick's 2001: A Space Odyssey to the Star Wars and Alien franchises, films taking place in the farthest reaches of the universe prove to be some of the most intriguing and original creations brought to viewers' eyes (even by today's standards). It's the true stories that really prove to be some of the most effective, however. Sure, fictional ones show us what could be possible; but it's the depictions of true events that show us what was possible, creating a harrowing story of patriotism in the process. 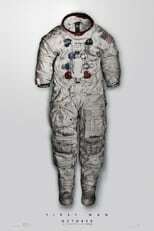 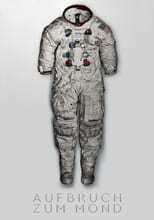 From a technical perspective, First Man is a marvel on all fronts. 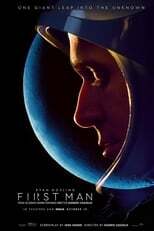 Linus Sandgren, the cinematographer who won an Academy Award for his work on La La Land, returns to collaborate with Chazelle and once again delivers a grand spectacle that should not be missed out on while in theaters. The cinematography is stunning. Hues of yellow and blue pop, lighting a path towards the characters and showing no sign of stopping once they've started. 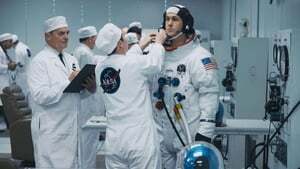 Certain scenes are given an extra boost from the home-video-style camerawork, beautifully grainy and shaky in all of the right ways. Justin Hurwitz (Chazelle's roommate in college), another frequent collaborator, also returns to score the film and knocks it out of the park as expected. Hurwitz obviously knows how to write music, but its how his compositions fit in with the scenes and themes they're tied to that make them so worthwhile. 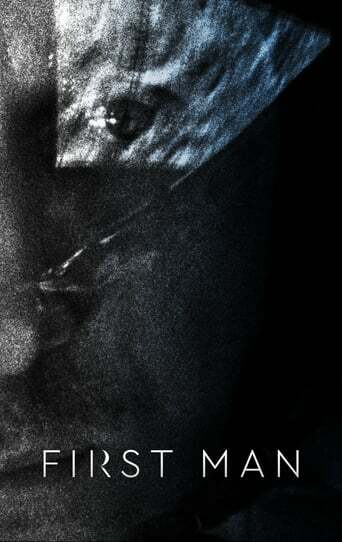 Hurwitz invests you in the midst of all the chaos with all of the orchestral beauty surrounding his pieces. That's the thing about his scores, though: it's hard to objectively rank them because of how different they all are. Chazelle is a unique director because he never sticks to the same formula over an over again, and the same can be said for the accompanying music for each of them. 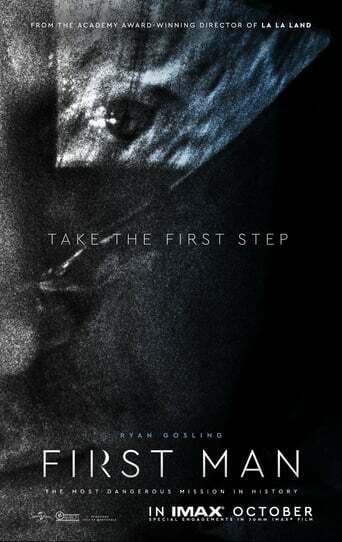 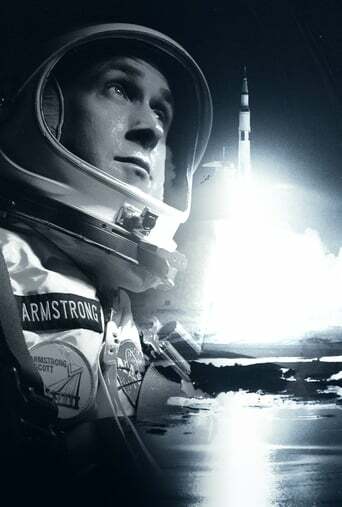 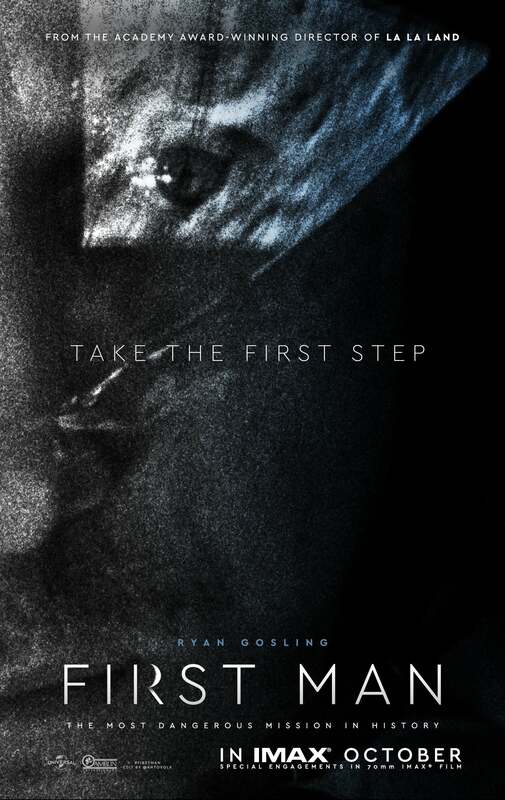 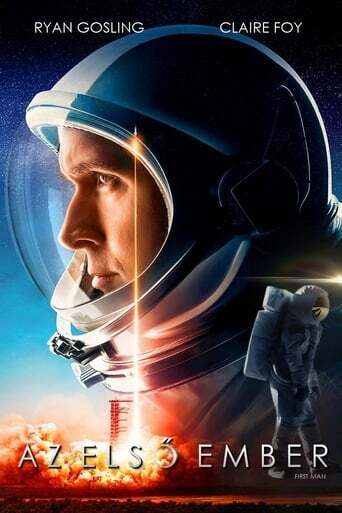 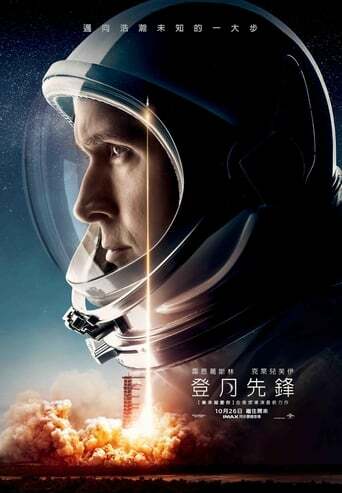 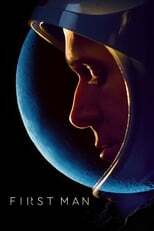 Acting is on point here; Ryan Gosling hits a huge emotional nerve with incredibly investing performance as Neil Armstrong. He keeps to himself (namely, his personal life) but is willing to risk it all for the mission. 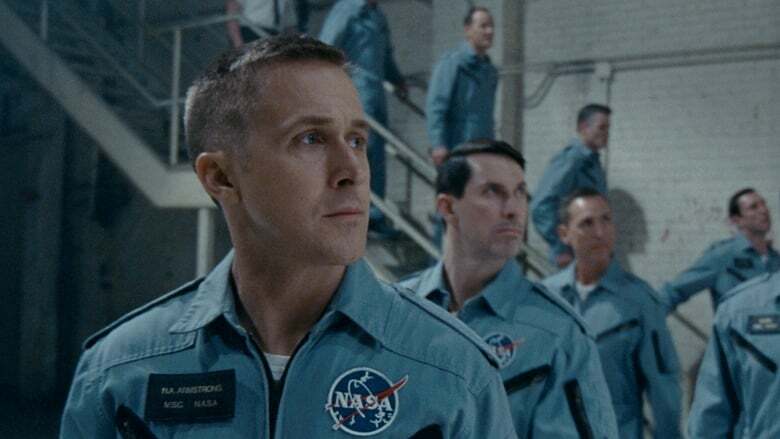 Nothing from Gosling is single-layered; everything is complex and detailed to the point that you might as well be in the room with him. 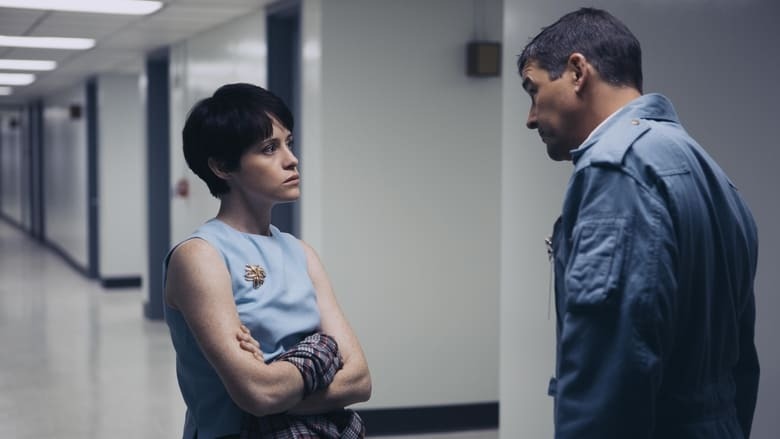 Claire Foy also delivers an amazing portrayal as Janet Armstrong, Neil's wife. 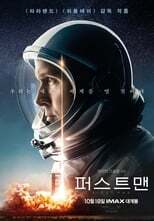 Foy topples every housewife stereotype that embodied this specific time period, giving a strong, contained, and free-willed performance of a woman who is certainly not afraid to share her thoughts on issues concerning her husband. 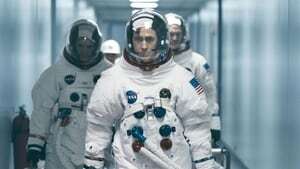 The flag controversy is totally stupid. 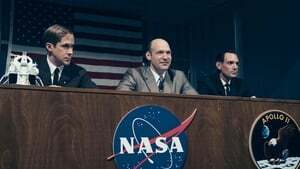 The moon landing scene doesn't need the image of Armstrong planting the flag on the moon to dish up a heavily emotional response from the audience. If you get a chance to screen it in IMAX, definitely do. 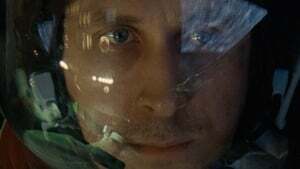 The expanded aspect ratio only comes into play during this specific scene but it is utterly transfixing. 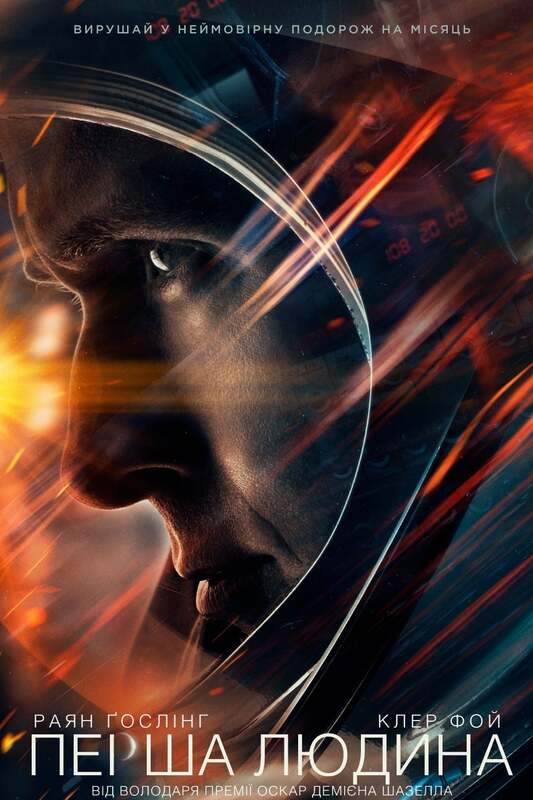 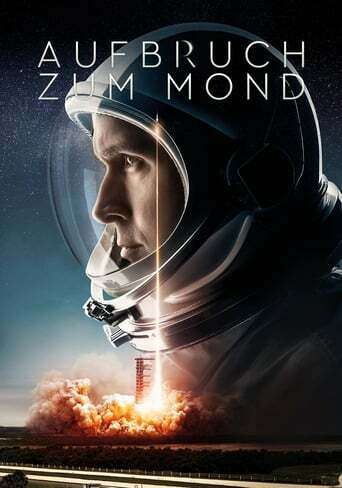 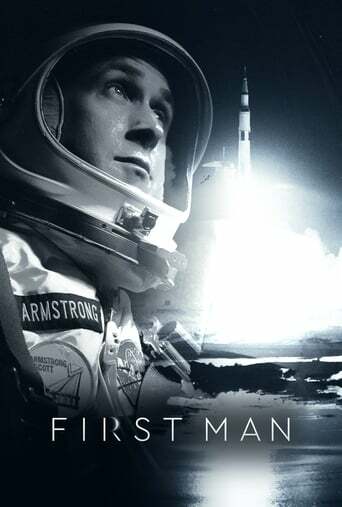 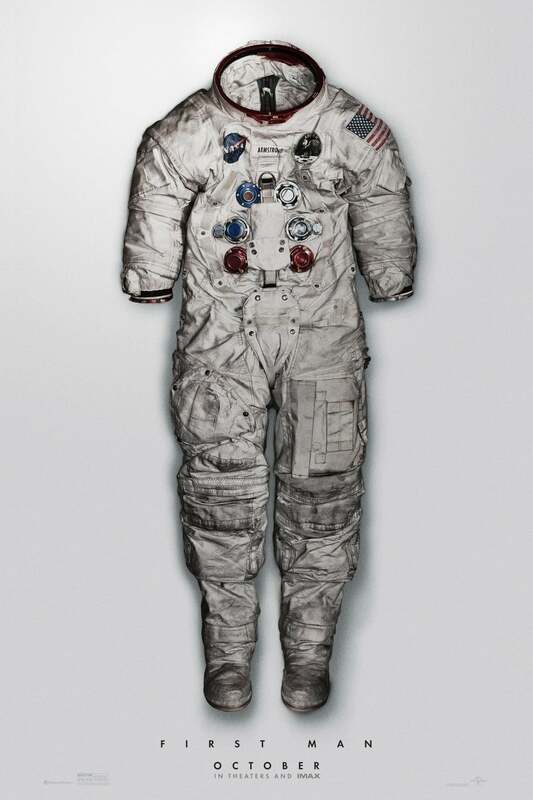 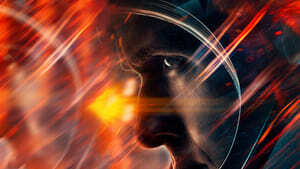 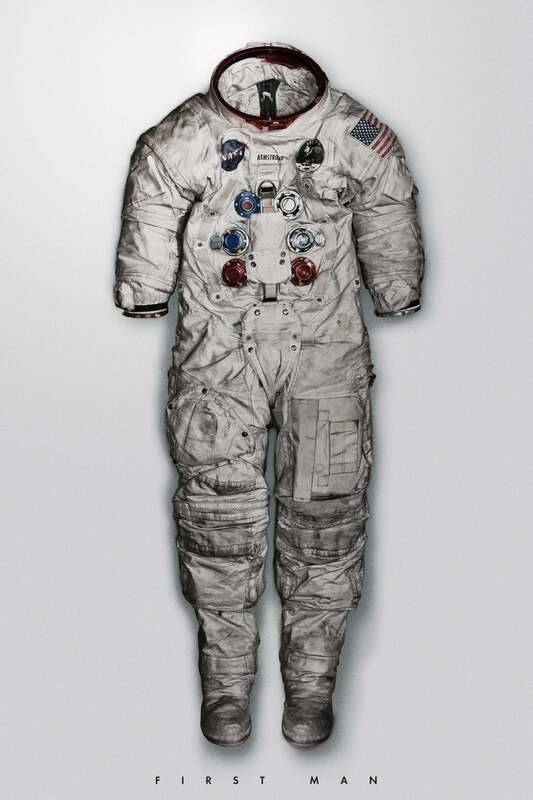 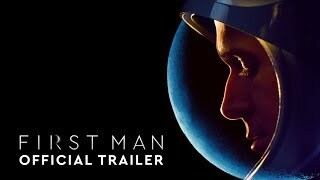 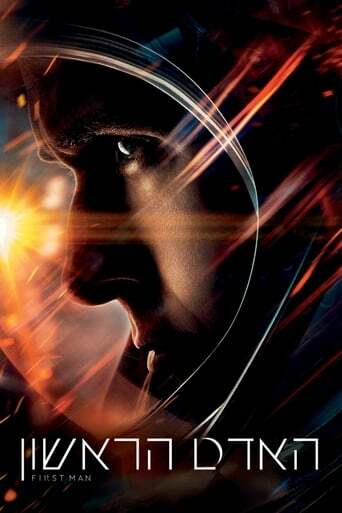 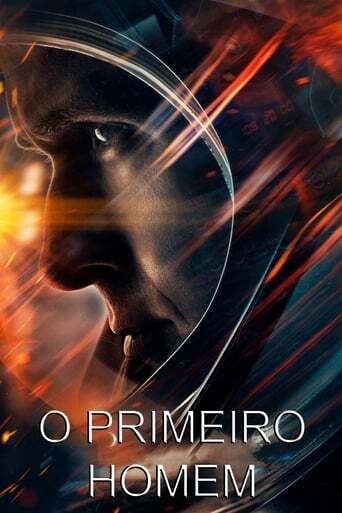 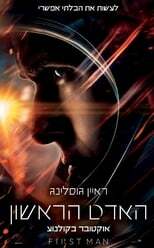 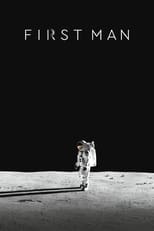 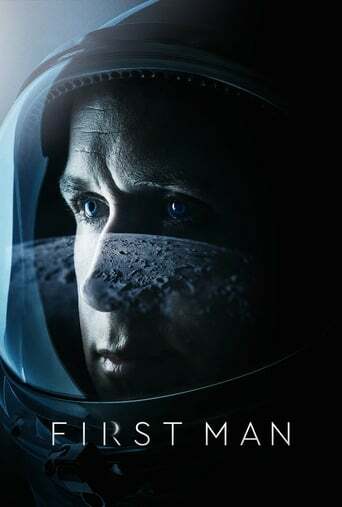 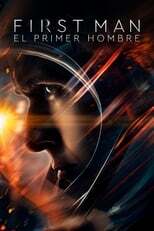 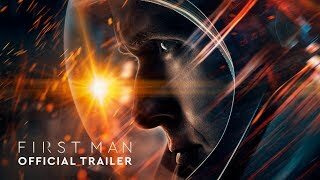 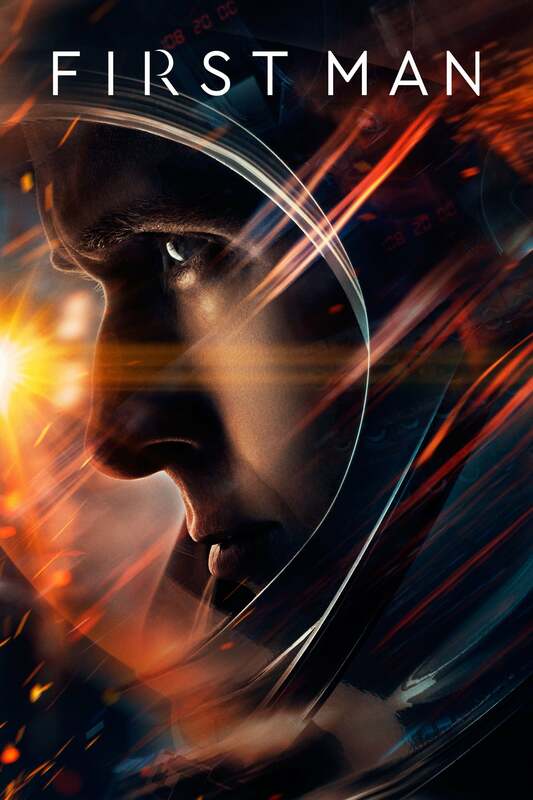 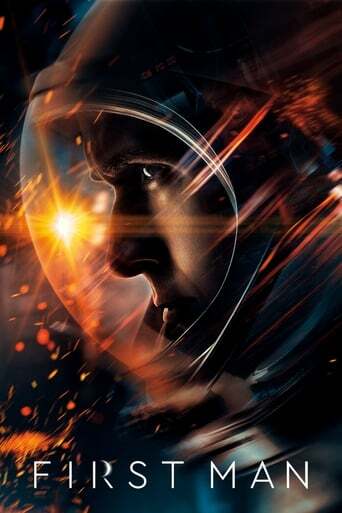 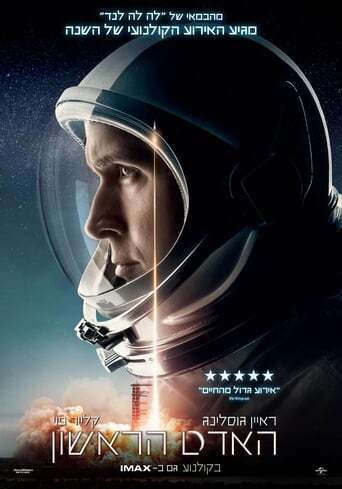 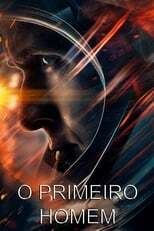 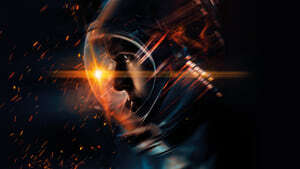 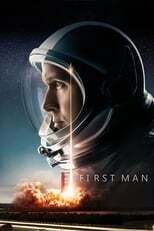 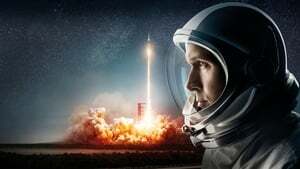 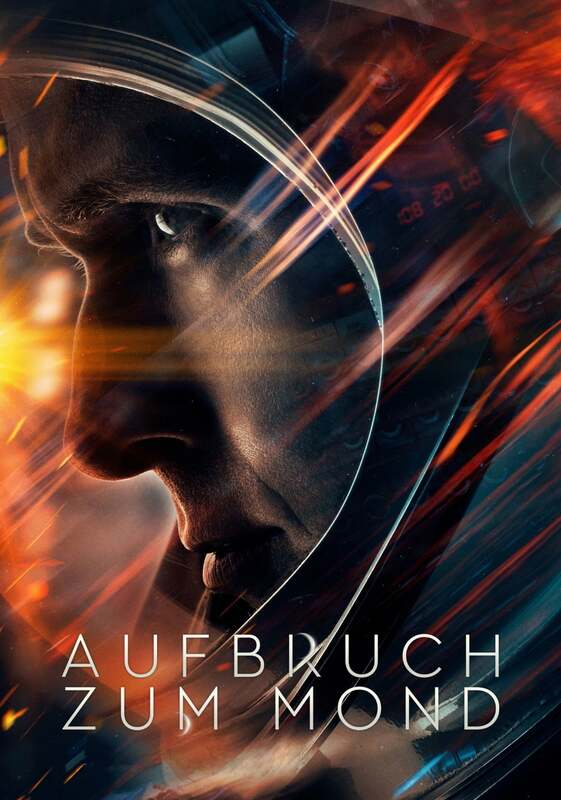 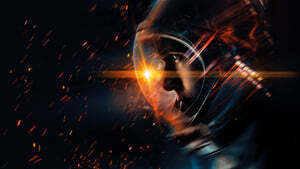 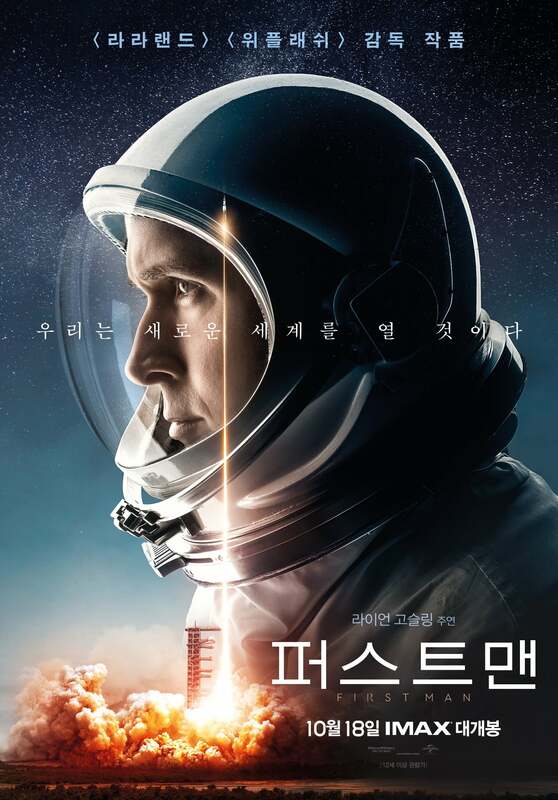 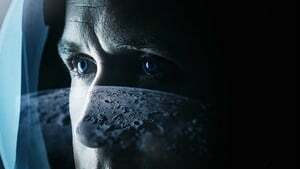 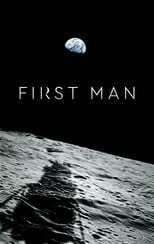 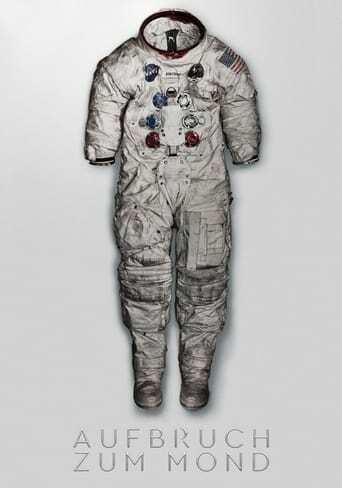 First Man is one of the best films of the year, no doubt about it. Every shot is perfection. Every sound is excellence. 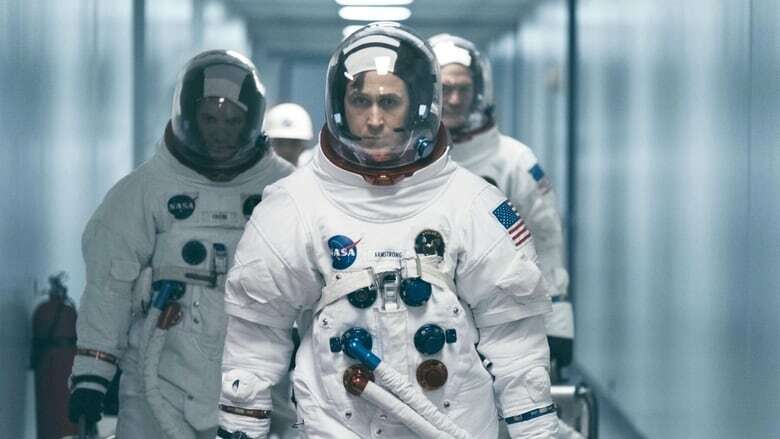 There is no comparison to what Damien Chazelle and co. have accomplished here; even iconic films like Apollo 13 can't live up to the new bar of quality Chazelle has set for the space drama subgenre. 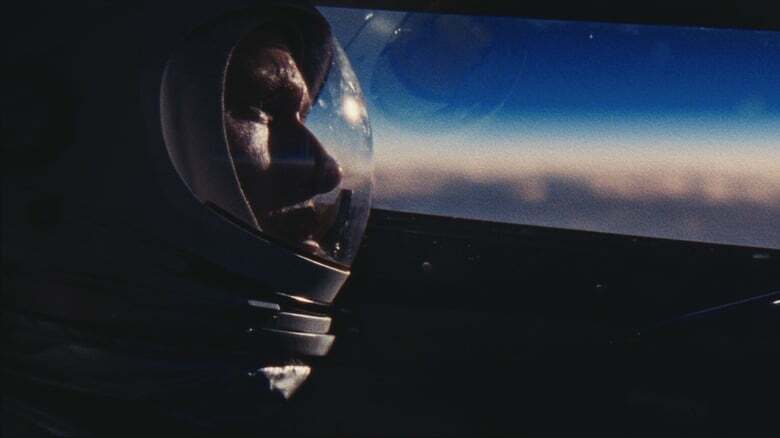 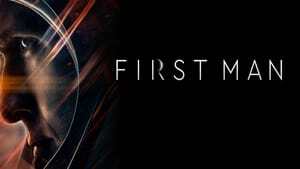 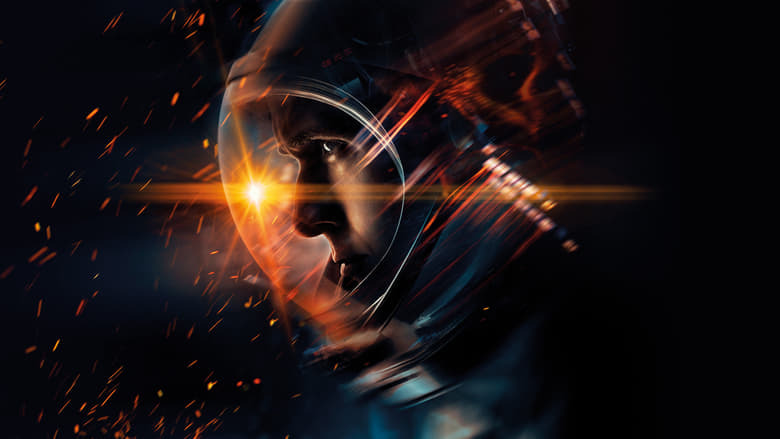 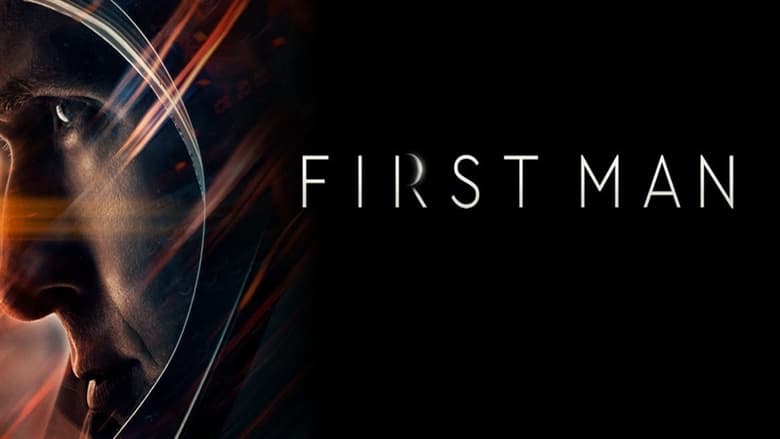 A harrowing journey from start-to-finish, and a true masterwork in many respects, First Man is one film that delivers upon its promise and then some. 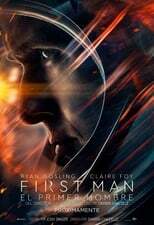 Performances and technicalities are perfect, but that's what Chazelle will continue to be known for: perfection. 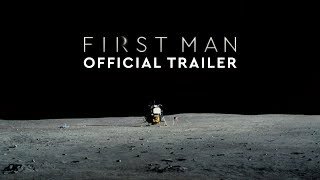 A really encouraging film for a historic event. 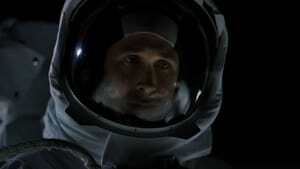 The music and silence are playing so well with each other. 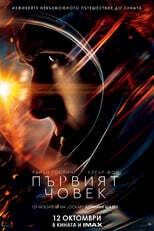 I am glad that the directors and actors did not waste a wonderful story. Though I always think the leading actor's appearance is significantly different from origin Neil, it does not affect the intense feelings.